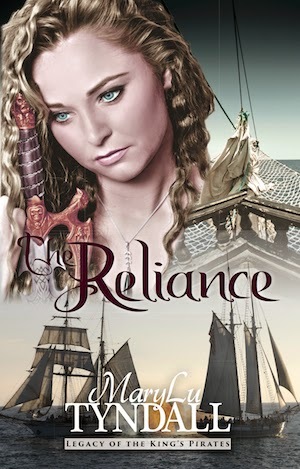 Cross and Cutlass: Writing news and upcoming sale! Writing news and upcoming sale! The first draft of Tears of the Sea is done! This has been one of the hardest stories I've ever written. Once you read it, you'll understand. Since I plot while I write, getting the first draft down is really draining. Some days I'm stuck on a scene or single paragraph for HOURS. Mainly because I have no idea where to go from there. So, it is a huge relief to have that first draft done. At least I have the story down. Now, I go over and over it, at least two or three times, to fix any problems and get it all polished up. It is due to my editor in October, at which time I will put it up on Amazon and Barnes and Noble for pre-order. I'll keep you posted.!! 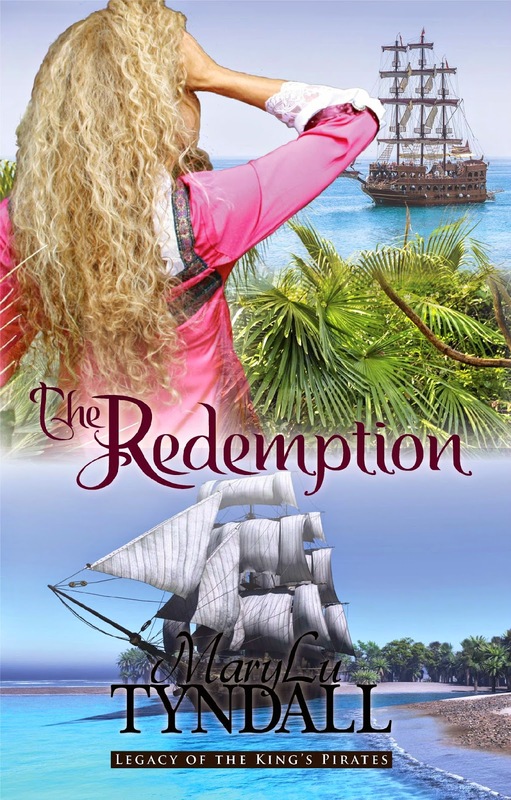 The Redemption will be FREE (regularly 3.99) only on Amazon from Sept 3rd - Sept 7th. Then it will be 99cents until the 11th. I'm also giving away a $25 Amazon Gift certificate for those who help me spread the word!!! Come back Wednesday, Sept 3rd for more details! I do NOT plan on putting this series on sale again for quite some time, so this is your chance to pick up a copy. (They all go back to 4.99 after the sale) ALL the books have been edited and have new covers. The stories haven't changed but the writing is tighter and smoother, though I admit to changing or adding a sentence here or there! If you already have all of them, they make great gifts too!! Argggg... So Hop on Board! You're in for the adventure of your life! Wow! Great prices! And I cannot wait to read your mermaid book! I know how hard this one was for you, but I am sure that it is a great story. Hugs! I am having a hard time being patient waiting on TEARS OF THE SEA!! Sorry it has been hard on you but I know it will be worth it when it comes out and everyone is raving about it!! Have a great holiday weekend! LOVE the Tears of the Sea cover! Can't wait to read it! 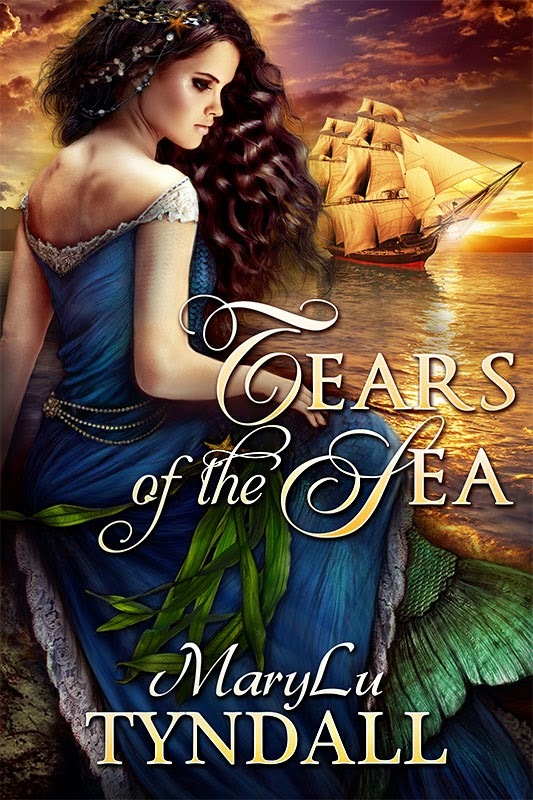 Congrats on the first draft of "Tears of the Sea" - it will be just as wonderful and inspiring as each of your other books, MaryLu, I just KNOW it!! Can't wait to get it!! Fantastic deals on the eBooks - sharing the post!! Love hugs and prayers - MaryLu!! Hope your holiday weekend is joyful, blessed and peaceful! !